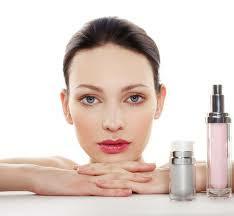 You want to get and keep your skin beautiful and glowing, but you don’t want to spend hours trying to achieve that? It’s possible! You skincare routine doesn’t have to be complicated, you just need to know what are the most important steps and products. Take a look! 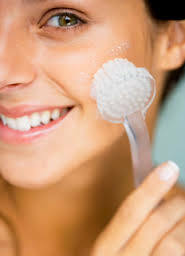 When it comes to cleansing, you can wash your #face with a gentle face wash or a soap that suits your #skin type only once a day, in the evening. The next important step is moisturizing – apply a generous amount after every cleansing. That way, your face will look fresh and youthful. Exfoliating is also very important, and you can use a gentle exfoliant two or three times a week, along with a face mask. You can also make a #homemade exfoliant using baking soda. 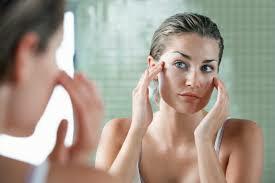 Face masks are necessary, especially if your #skin tends to be problematic. Choose a mask that is designed for your #skin type, apply it after cleansing and remember to apply a moisturizer afterwards.